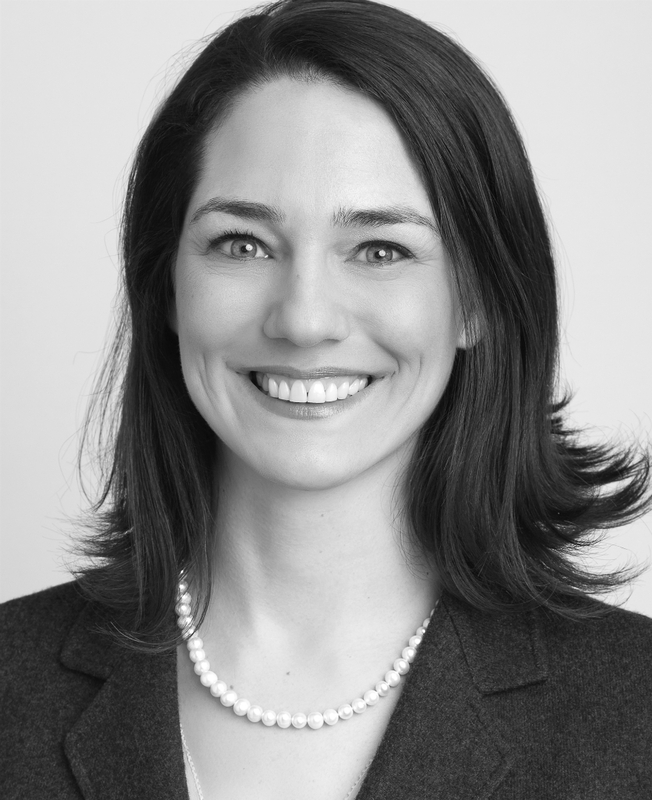 Elizabeth Hanley is an Attorney with Reed, Longyear, Malnati and Ahrens, PLLC. She focuses her practice on employment, personal injury, class action, wrongful death, general litigation and civil rights cases. Elizabeth enjoys the opportunity to represent clients throughout Seattle, the Pacific Northwest, and throughout the state of Washington. Elizabeth enjoys trial work and has tried cases to verdict in both Washington’s federal and state courts. She utilizes this litigation experience not only in the courtroom, but also in advising and negotiating solutions for clients outside of the courtroom. She enjoys the opportunity that her law practice affords her to find solutions for a wide variety of problems facing individuals in various industries. She assists physicians in negotiating compensation agreements, executives exiting a corporation to protect their ability to work by challenging or advising regarding non-compete agreements, represents individuals who have suffered discrimination and retaliation, and works on an individual or class-wide basis to ensure individuals are paid for the work they have performed. Her litigation experience informs her advice to her labor union and business clients as well. She enjoys advising regarding compliance with Washington’s myriad of employment laws and finding out-of-court and cost-effective solutions for businesses. Elizabeth also works to provide prompt and compassionate legal representation to individuals and their families who experience a wrongful death or personal injury. Her focus is on understanding the values and needs of the family or individual, and to translate that to legal action for the purpose of remediating and obtaining compensation for her clients. Elizabeth was selected to Superlawyers for Labor and Employment law in 2017 and 2018. She has been selected as a Superlawyer “Rising Star” in 2010, 2012, and 2014- 2016. She has been recognized as a Top 100 Trial Lawyer by The National Trial Lawyers for each year from 2013 to present. She was appointed by the Washington Supreme Court to the Washington Pattern Jury Instructions Committee in 2018. She serves the Secretary/ Treasurer for the Washington State Association of Justice. She serves on the board of Lawyers Helping Hungry Children and as Co-Treasurer of the Justice for All PAC. She is a member of the Washington Employment Lawyers Association, American Association for Justice, Washington State Association for Justice, and the King County Bar Association. She is also a recipient of Avvo “Client’s Choice” Award. Prior to becoming an attorney, Elizabeth served as Lead Articles Editor of the San Diego International Law Journal. She also represented taxpayers in disputes with the IRS at the University of San Diego School of Law Tax Clinic, received Honors in Trial Advocacy, and externed with Federal Magistrate Judge Leo S. Papas for the U.S. District Court in the Southern District of California. Prior to attending law school, Ms. Hanley worked for the Oregon Judicial Department for the Honorable Robert R. Selander. She also worked as an intern/staff writer for the U.S. Department of State in Public Diplomacy to the MidEast and South Asia in Washington, D.C. She earned her undergraduate degree at Gonzaga University, and during her undergraduate years studied British Literature at Trinity College, Oxford University. Tolliver, et al. v. Avvo, wage and hour class action settlement of $1.75 million (King County Superior Court 2017). Rogers, et al. v. Recovery Centers of King County, wage and hour class action settlement of $1.95 million (King County Superior Court 2016). Plaintiff v. TrueBlue, Inc., recovery of $660,530 in judgments/awards in individual Plaintiff’s employment-related disability discrimination and retaliation claims (King County Superior Court 2018). “When Cancer Comes to Work: Navigating Employment Law Issues,” Cancer Pathways, 2018. “Protecting the Problem Plaintiff,” Washington Employment Lawyers Association, Annual Conference, 2018. “Discovery Sanctions,” WSAJ Pierce County RoundTable, 2018.